Fold both trim pieces in half, wrong sides facing, and press. 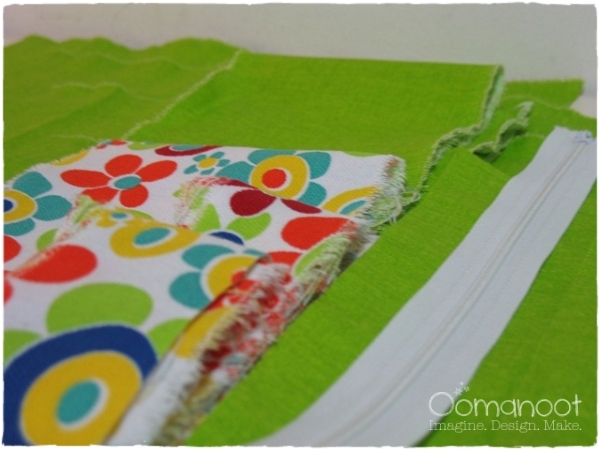 Fold edges inside and top stitch. 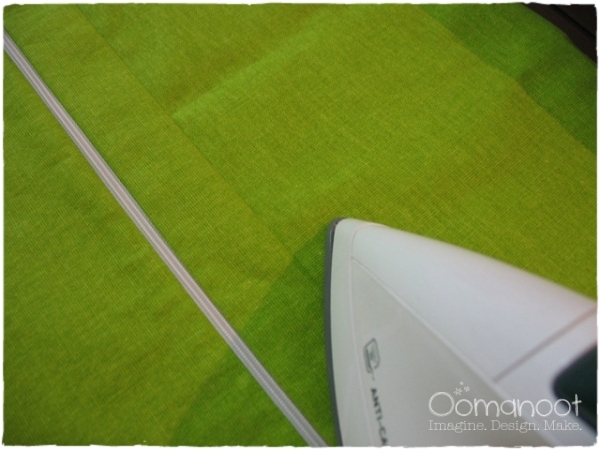 Assemble the outer layer of the tote: Align trim with the left edge of the main fabric piece 1 cm below top. Align side piece with the top and left edge of the main piece. Pin all three layers together. 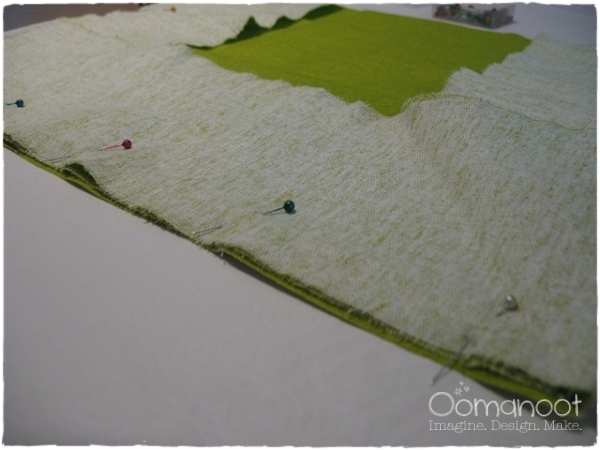 Turn the corner and continue pinning along the bottom of the main piece. 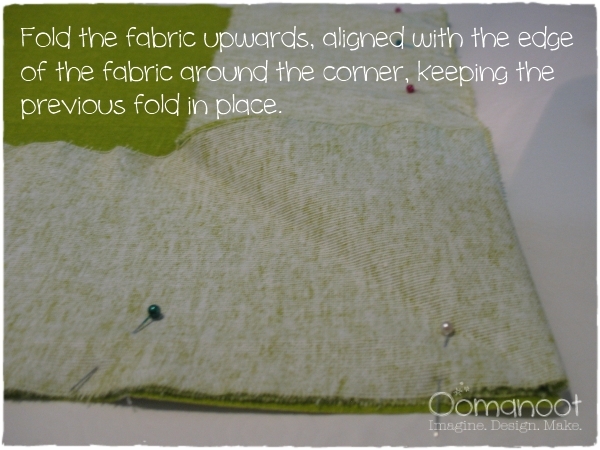 Turn the next corner, and continue to align and pin the right edge of the fabric. Sew all 3 layers together. Repeat for the second outer piece. Assemble zipper pocket: Align and pin pocket top with the long edge of the zipper, fronts facing. 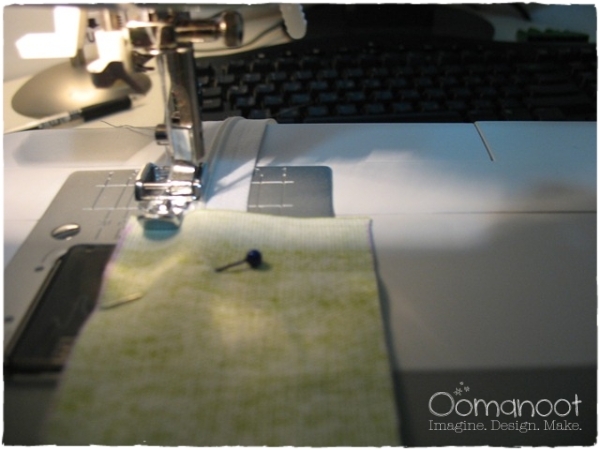 Using the zipper foot, sew the top pocket piece to the zipper. Repeat for the bottom pocket piece. Zig-zag finish the raw edges. Turn over and press flat. Align the pocket upside down and one of the main lining pieces fronts facing, 20 cm from the bottom. Pin and sew 1 cm from top edge of the pocket (it’s the bottom compared to the lining piece since it’s flipped upside down). Flip over and press flat. 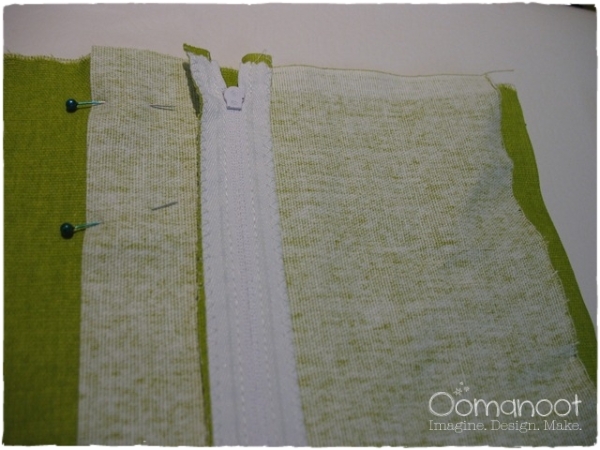 If you like, add compartments to the zipper pocket by sewing a vertical line from the zipper to the bottom of the pocket. 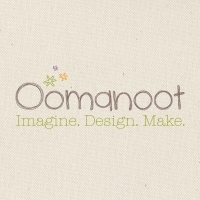 I added one for my cellphone, because I hate having to rummage through everything to find it (and also because my baby daughter does like to rummage, and ends up with it in her mouth). Be careful not to sew over the zipper, because then it won’t open. 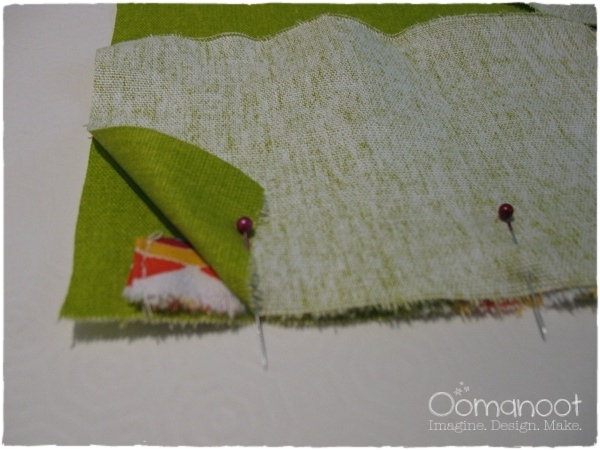 Assemble the lining same as the outer pieces, making sure to catch the sides and bottom of your pocket when you pin and sew. Create the strap: Fold the strap piece in half, wrong side together. 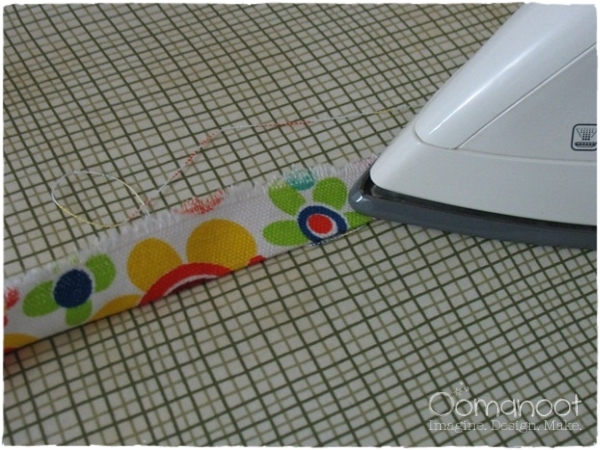 Sew a cm from the edge. 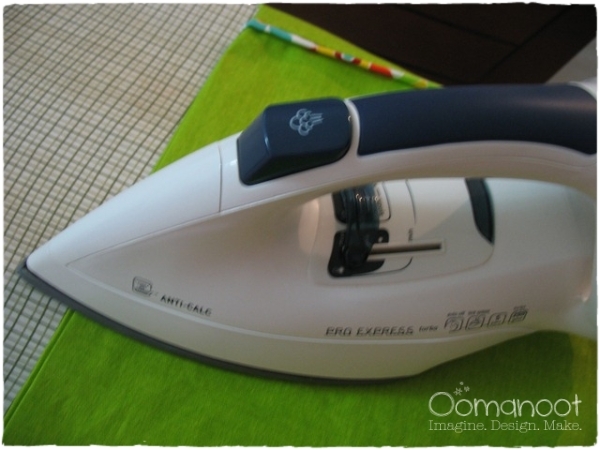 Turn the strap inside out and press. I like to press it so that the seam is in the middle of the back of the strap, but you could do it to the side and then top stitch both sides if you like that look better. Assemble the bag: This part doesn’t photograph well, so bear with me. 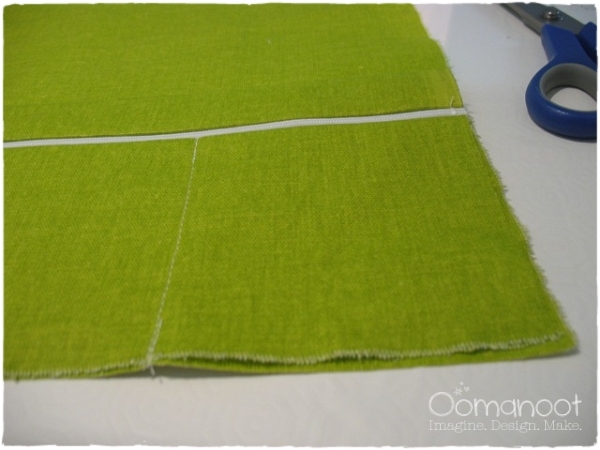 Turn the lining piece right side out, while keeping the outer piece inside out. Place the strap inside the outer piece with the edges sticking out. 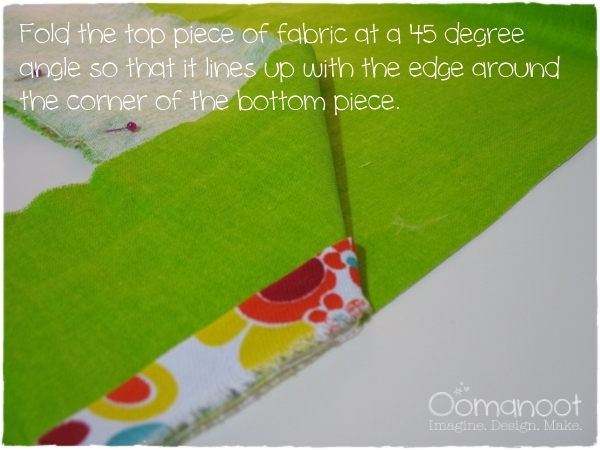 Place the lining piece inside the outer piece (fronts facing). Align the seams, place the strap, and pin all around. 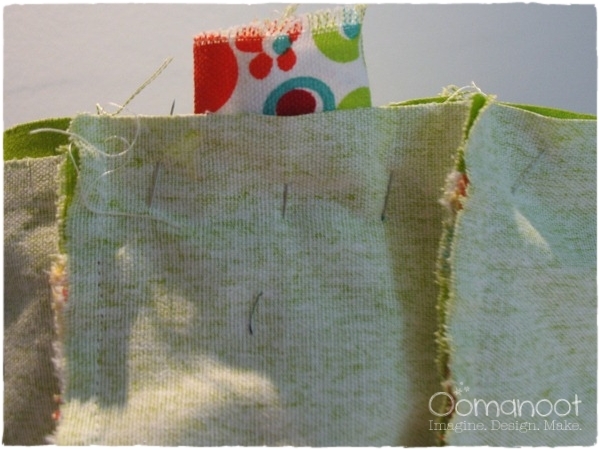 Sew around the bag, leaving about a 10 cm gap. Turn the bag inside out through the gap: You will now have the outer piece right side out, and the lining piece right side out, but not inside the outer piece. 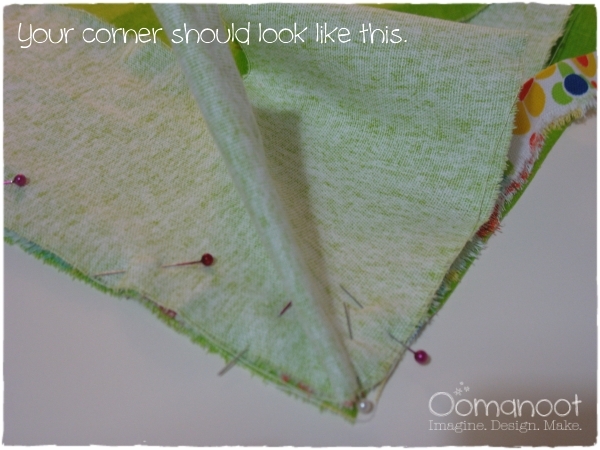 Fold the lining piece into the outer pieces and line up the corners. Press the bag. Topstitch around the bag to add a nice finish and close the gap. If you plan to use this tote on a stroller, I recommend adding snaps to shorten the straps to make it easier to hang on the handles. You could use some strong Velcro for the same purpose. 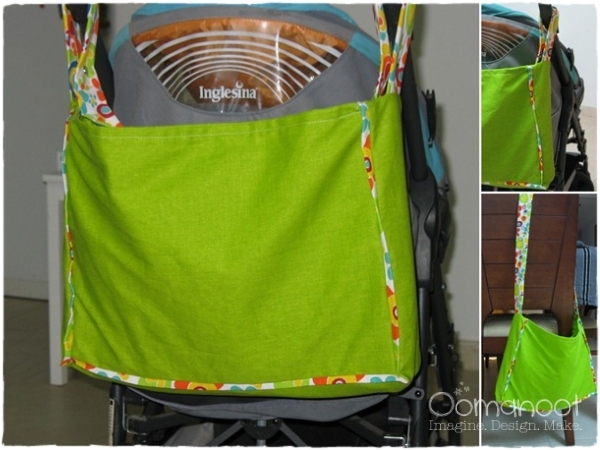 Hang the tote on the stroller, and pull both sides so that the tote is sitting at a comfortable height. Mark one of the sides on the inside and outside of the strap, so that you will know where to place the snap. Place the snaps. 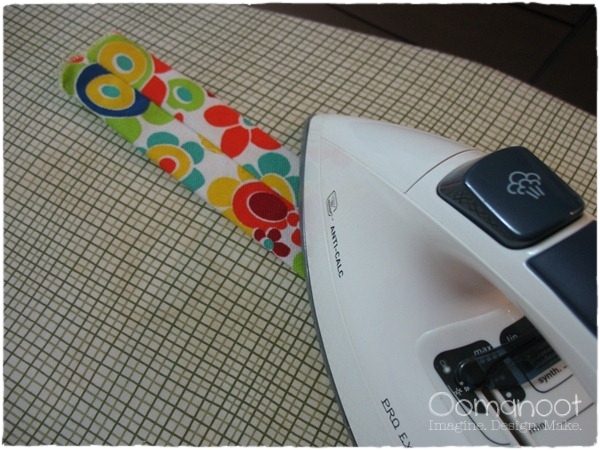 Measure the actual location of the snaps, and apply the same measurement to the other side of the strap (this way, it doesn’t hang lopsided). Place the snaps accordingly.